The Taste Michiana Wine Card contains coupons for:. 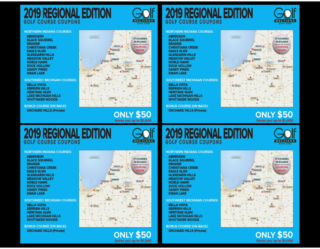 View all 16 coupons here. This is Wine Country. Come Drink in the Beauty. 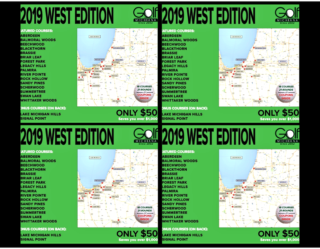 Give yourself—and maybe some friends, too—a fun and delicious gift of tasting some of Southwest Michigan’s finest wines with this phenomenal wine tasting coupon card. 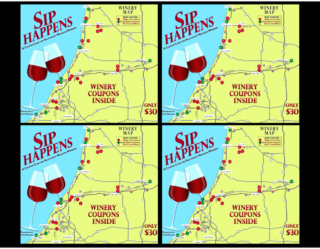 These wine-tasting cards are now on sale while supplies last. All cards expire October 31, 2019. Virtually all wineries offer tasting of their wines (often called “tasting flights”) at a nominal price. A tasting flight typically consists of small samples of 4-6 different wines. The price of one tasting flight ranges from $5 to $15 per person, depending largely on the size of the pour. The enjoyable activity of wine tasting can be done at your own pace. 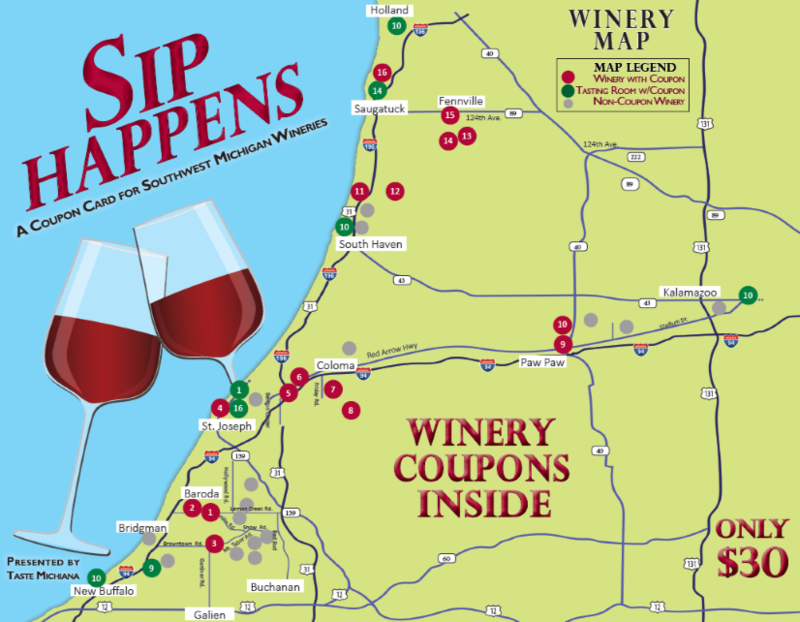 Come to experience for yourself why Southwest Michigan wine country is such a popular wine destination. For more details, just visit TasteMichiana.com.